Marina Bay Residences is strategically located along Marina Boulevard, District 1, Singapore. Developed by reputable Singapore-listed developer Keppel Land Ltd. 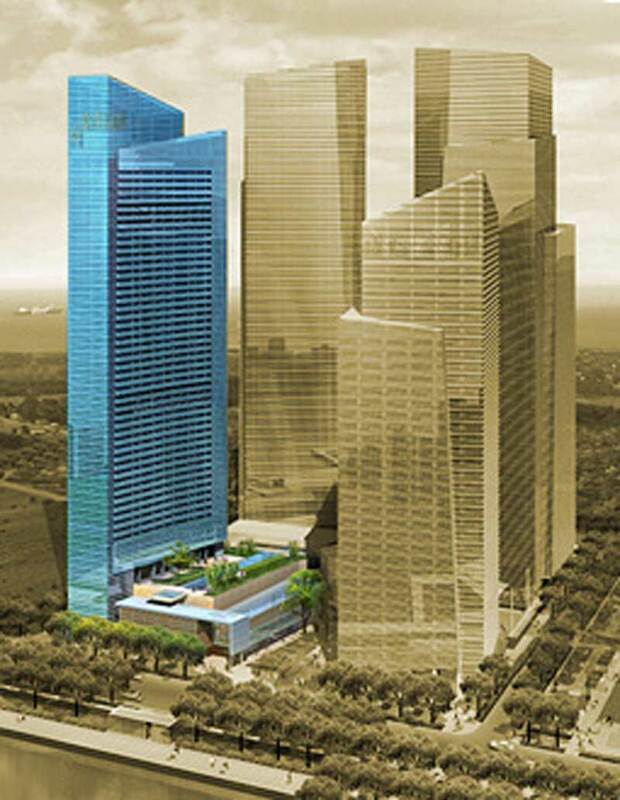 The condo comprises 55 floors with 428 units. WHY INVEST IN MARINA BAY RESIDENCES? A short drive to Velocity @ Novena Square and City Square Mall. It is also not far from several schools such as Aused-Unied Singapore Pte Ltd, Columbia Business School and FY Institute of Technology. Marina Bay Residences is accessible via Marina Way and Marina Boulevard and East Coast Parkway (ECP). The rest of the world is close by too – thanks to Marina Bay Residences offering easy access to Changi Airport. You will be surrounded by a vast array of entertainment options thanks to the exciting new Marina Bay Sands integrated resort right next door.